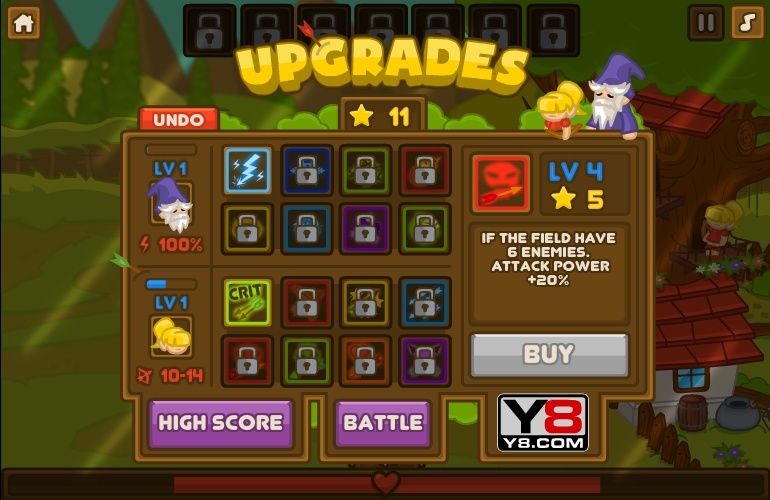 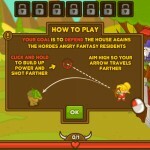 Defense Aim And Shoot Action Shooting Fantasy Click to find more games like this. 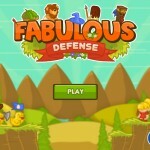 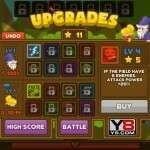 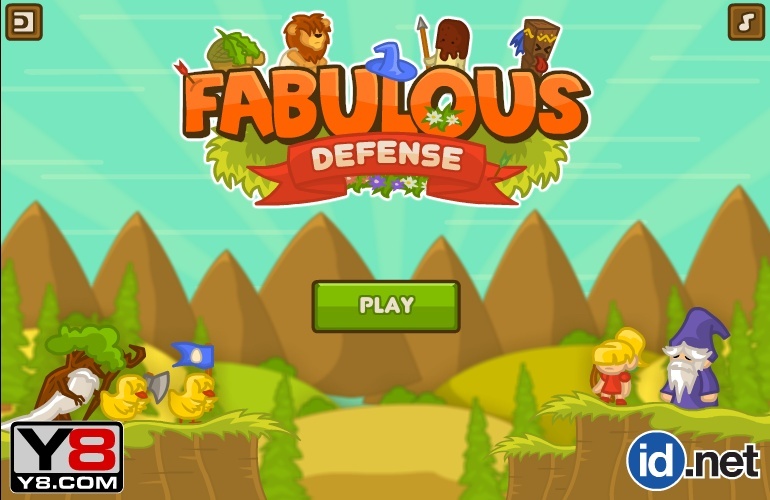 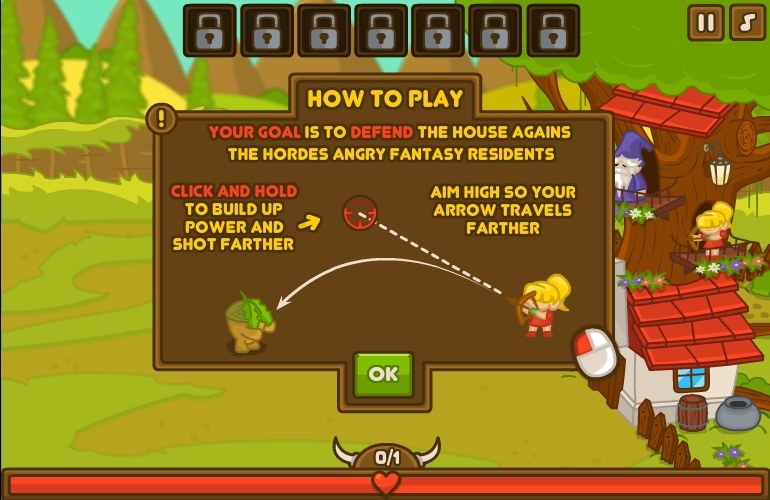 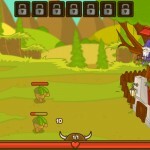 Defend the house against the angry hordes of fantasy residents! 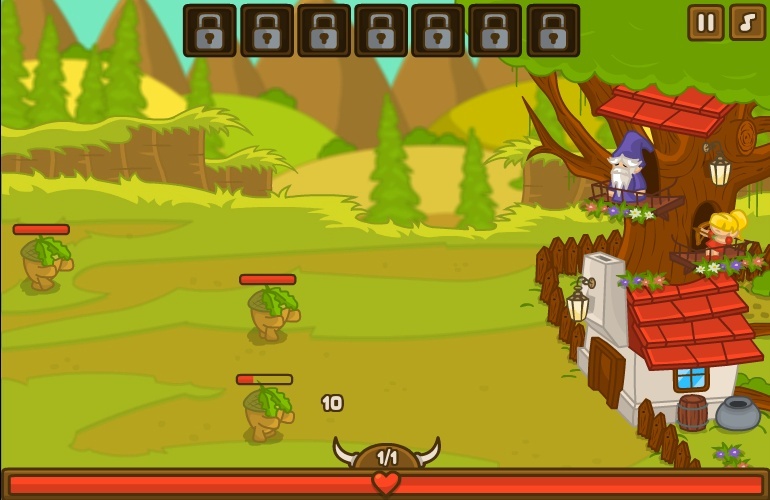 Shoot them all out and survive.